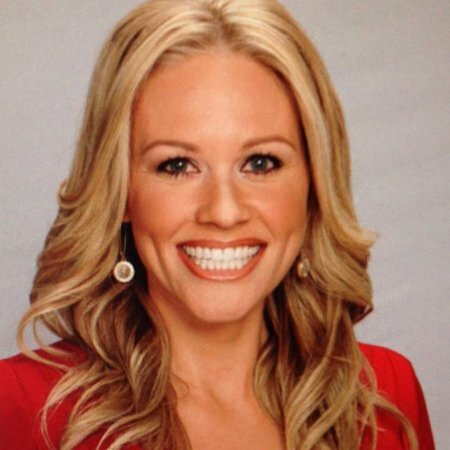 Lisa Kerney, an American sportscaster previously worked for ESPN. She hosted Sportscenter along with Jemele Hill, Elle Duncan, and Sage Steele. She worked on the ESPN from 2014 to 18. Prior to that, she previously worked for WCBS-TV in New York for a few years. Kerney is a kind human being, more than a beauty with brains. She is phenomenal in her work and down to earth in her behavior. She made her debut in the field of journalism in 2003 at Metro Sports in Kansas City, Missouri as an intern. Regarding her personal life, Kerney is married to a former NFL player Patrick Kerney with whom she shares four children. Lisa Kerney was born Lisa Diane Gangel Kerney on 8th July 1981 in Kansas City, Missouri under the birth sign Cancer which defines her character to be like tenacious, highly imaginative, loyal, emotional. She was born to parents, Barbara Gangel and Lou Gangel, however, there is no information about her siblings. She grew up in Leawood, Kansas with her parents. Kerney graduated from St. Thomas Aquinas High School in Overland Park in 2000. She then earned a degree in broadcast communications from Lynn University in Boca Raton, Florida. While studying at the university, she used to be a captain of the women’s basketball team. Not only the captain, but she was also the point guard. Lisa Kerney started her journalism career in the summer of 2003 at Metro Sports in Kansas City, Missouri as an intern. The following year, Kerney worked as a sports producer/ reporter and anchor at KXLF-TV in Butte, Montana. In 2005, she received The Montana Standard People's Choice Awards in the category of Best Sports Reporter and Best TV Personality. From 2005-2010, Kerney worked as a weekend sports anchor and Northwest Sports Tonight host at KING-TV in Seattle. After leaving KING-TV, she joined the MBL network as a sports reporter from October 2010 to December 2011. Since 2012, Kerney joined ESPN and worked as a sports anchor at WCBS-TV in New York for CBS 2 News This Morning. Until 2018, she worked for the huge channel ESPN as a sportscaster and this is a dream of every journalist or personalities the media. Kerney also worked on the show called Sportscenter along with Jemele Hill, Elle Duncan, and Sage Steele and which was one of the best sports shows ever. She has worked for other channels such as WCBS in her past. On 27th April 2018, she left the network. Lisa Kerney has an estimated net worth not less than $1 million. As per some sources, the average salary of ESPN reporter is $85k whereas the average salary of ESPN reporter ranges between $60,303 - $85,439. 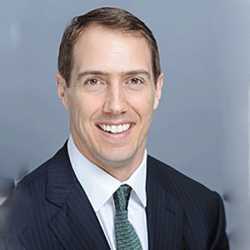 Kerney's husband Patrick Kerney has an estimated net worth of around $14.8 million, as per celebrity net worth. He also sold the home for $2 million in October 2013. The house was originally built in the year 1950, in Bellevue, Washington. The 3,200 square-feet mansion has four bedrooms, three bathrooms and a large deck with a stone fireplace. Lisa Kerney's personal life is as perfect as her career. Kerney married her boyfriend Patrick Kerney after dating for many years. 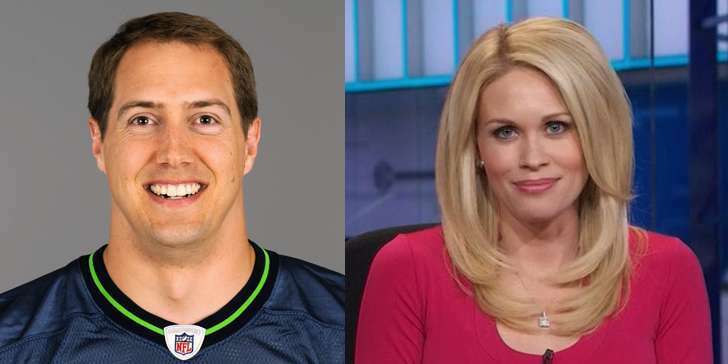 The couple met for the first time in 2007 when Kerney was covering a Seahawks press conference in which her husband was introduced as a new player of Seahawks. 8 magical years with the man I love! You make me a better everything. I love you beyond words @patrick_kerney Happy Anniversary my boo! The couple tied the knot in the year 2010 and till now their relationship has been running without a scratch. Lisa Kerney and her husband Patrick Kerney has been considered one of the few perfect celebrity couples. Kerney and her spouse Patrick, who has been in a relationship for over a decade and married for over eight years rarely make their ways to the media due to their dispute news so it is less likely that couple will ever end their relationship in divorce. Her husband is a former professional NFL player who played almost 8 seasons with Atlanta Falcons and three seasons with the Seattle Seahawks. In an interval of six years of their marriage, the couple welcomed four children. The family currently resides in Northeastern United State's Connecticut. Height: The former ESPN reporter, Lisa Kerney stands at a height of 6 feet. Kerney's age as of 2019 is 37 years. Hair Color: Lisa Kerney has beautiful blonde hair. Eye Color: Lisa Kerney has a beautiful pair of brown eyes.